Carrie is a Dental Hygiene graduate from the Tunxis Dental Hygiene program. 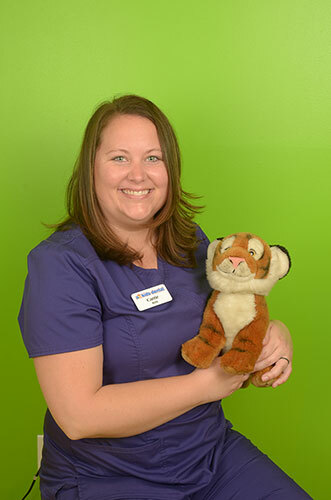 Before coming a dental hygienist, Carrie was a dental and orthodontic assistant for over 8 years. In her free time, Carrie enjoys reading mystery books and traveling with her husband. She absolutely loves kids and wants some of her own one day.